West Paw - Two Great Locations - Rossland & Trail! 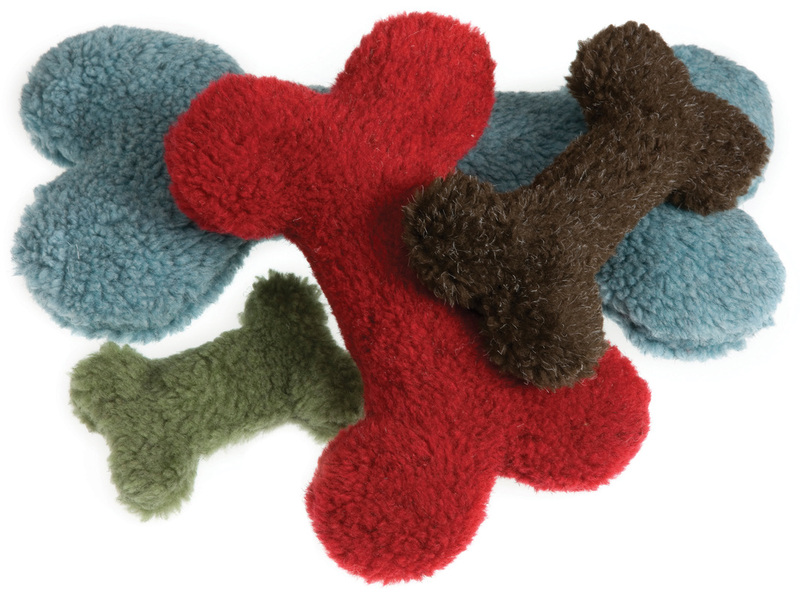 West Paw dog beds, toys, and apparel are made by West Paw Design right in Montana, USA! Driven by a passion for pets and the joy they bring, West Paw Design seeks the most innovative designs using the best possible materials, resulting in a meaningful value for our customers. As much as West Paw Design values pets, they also value sustainability. Their small, but mighty pack believes in making a positive impact, not only in their own house and yard, but in the the pet industry and the larger picture of our environment. Beyond minimizing their manufacturing and office waste, you'll find their products themselves incorporate eco-friendly materials. Organic, recycled, reclaimed, and even recyclable again... they are always striving to provide their customers the option to buy a darker shade of green.